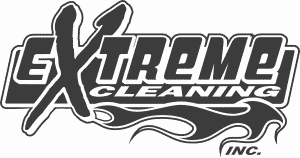 Welcome To Dakota Hood Cleaning - Kitchen Exhaust Cleaners! We pressure clean all hoods down to NFPA 96 standards, guaranteed to pass all fire inspections in the city of Phoenix. Done right the first time. Call Now to schedule your hood cleaning! #1 Commercial Vent Hood Cleaner in North Dakota! North Dakota Requires Your Kitchen Hoods To Be Cleaned! What Happens In A Hood Cleaning?